Ray Charles’ recordings spanned every genre of music including Rhythm & Blues, Jazz, Rock & Roll, Gospel and Country & Western. We’re all familiar with such hits like “Georgia On My Mind.” “Hit The Road Jack” and “America The Beautiful.” But Ray’s catalog also includes a huge collection of other “classically Ray” recordings that may not be as well known such as “Come Live With Me,” “A Song For You” and many others. We invite you to take a look at a list of all Ray’s singles at Discography Singles. 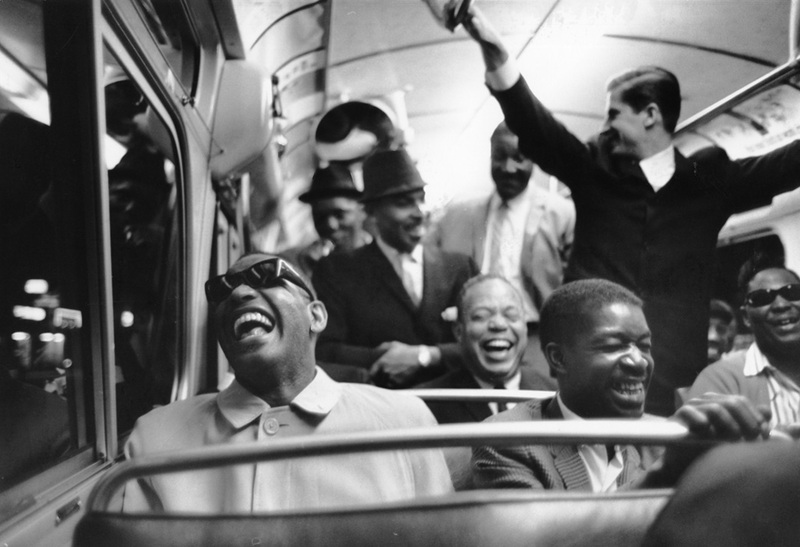 The Ray Charles Foundation owns the rights to all his post-Atlantic recordings (with the exception of the Friendship album on Columbia/Sony) and they are available for licensing on a worldwide basis. Additionally, The Foundation owns the publishing on such classics as “Hit The Road Jack” and others. And of course, The Foundation owns all of Ray’s name and likeness and trademark rights.